KATHMANDU: As of Friday, a total of 75 expedition teams have been granted mountain climbing permits for this spring. The Department of Tourism has so far collected royalty over Rs 450 million through the permits, Department’s director general Danduraj Ghimire said. The teams acquiring the climbing permits for 20 mountain peaks comprise 667 members. Of them, the highest 31 teams consisting of 339 members are attempting to scale the Mount Everest, the world’s highest peak, this time. According to the Department, (aspiring) climbers have started flocking the destinations. The number of climbers is expected to go up this time as they likely to come for the climbing until the first week of May. 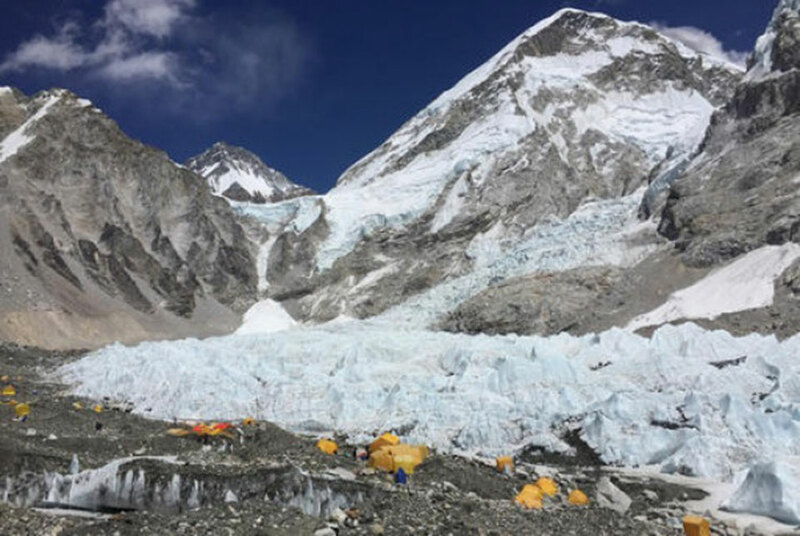 In spring last year, the Department had gathered 412.88 million in royalty from mountain climbing permits issued to 107 expedition teams and the maximum amount (over Rs 350 million) was out of the permits issued for climbing the Everest as 34 teams had taken permission for its climbing.